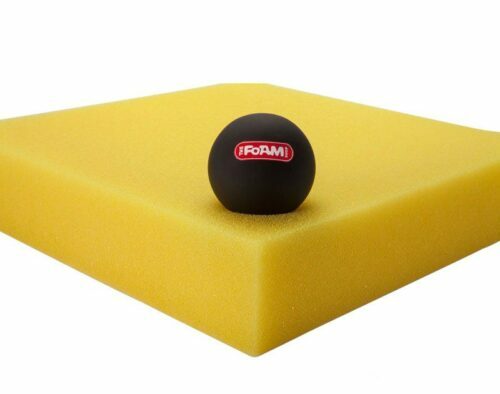 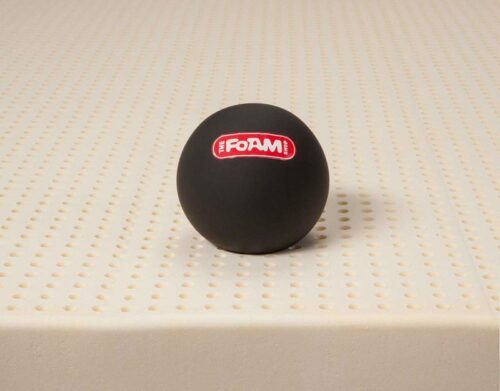 Cloud 3 memory foam is your cost effective solution into the world of high quality memory foams. 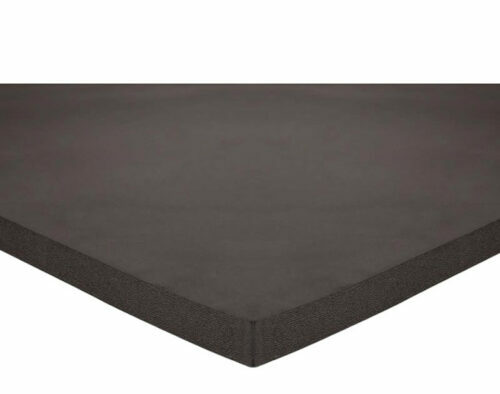 Still boasting the same high quality visco elastic open cell structure as the Cloud 9, it comes in at a lower price point due to the lower density rating. 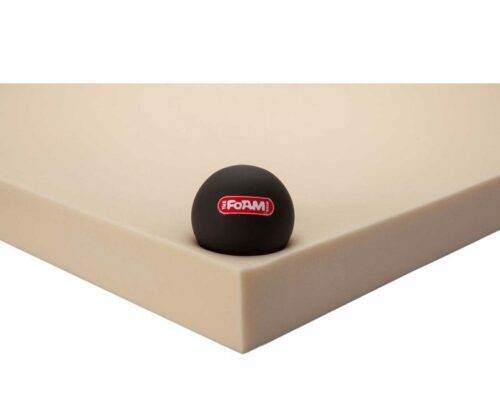 The Cloud 3 is a very comfortable memory foam, easily out performing any compressed, loaded, or air restricted memory foams it is stacked up against.